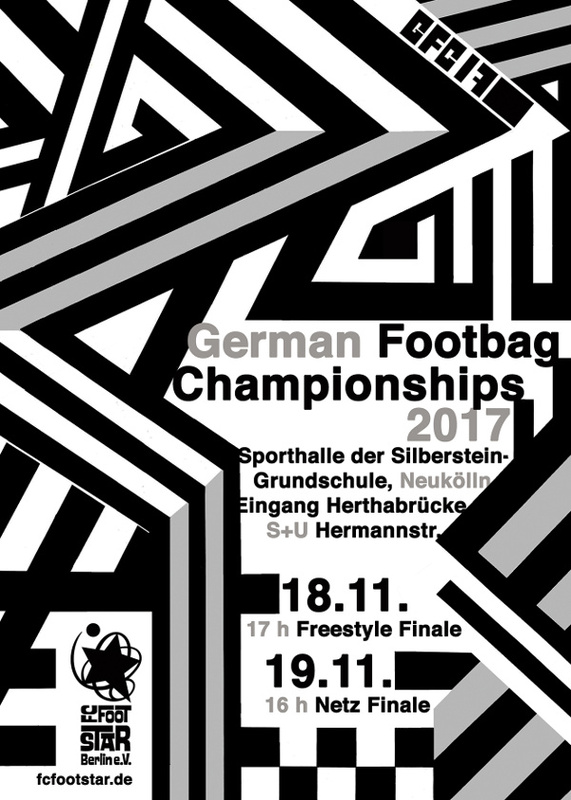 German Footbag Championships 2017 – November 18-19 – FC Footstar Berlin e.V. Ivan Iakimenko uploaded full videos of Freestyle Routines and Battles competition. Thanks Ivan! See the full photo gallery from German Footbag Championships 2017. Thanks to Mikko Lepistö for these great shots. This year, the German Footbag Championships will return to the city where they first took place in 1999, and as usual, you can look forward to a fun tournament in your favourite city. All locations are situated within walking distance to each other, so you can make the most of your time in Berlin. You won’t be walking more than 10 minutes to have breakfast, play footbag, have lunch or dinner, party with us, and finally rest your head. As a participant of the German Footbag Championships 2017, you have access to reduced rates at the nearby Motel Plus. Walking distance from the motel to the gym is only 150 meters! Double room: 72 € / night / roomTo reserve your room, use this form (print, fill out, send in via email or fax). Deadline for reservation is October 25th, so go ahead and reserve your room now! You will be served a delicious breakfast and coffee at our friends from Leuchtstoff Kaffeebar both on Saturday and Sunday morning. Lunch will be served right at the gym, for dinner there is plenty of options in the neighbourhood – you’ll be able to find anything you could desire, and more, at reasonable prices. 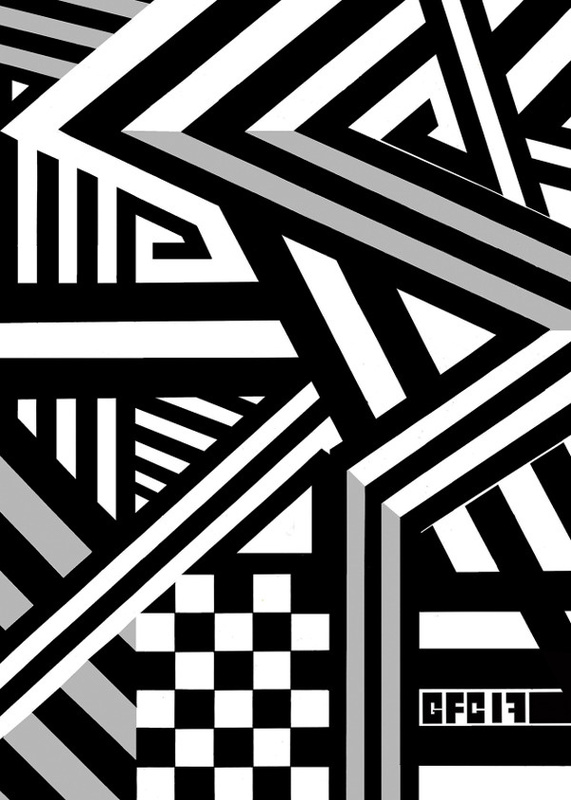 We secured a hidden gem as the location for Saturday’s party, where you can not only enjoy cold drinks from the bar, dance to the music, but also practice your skills in ‚Kegeln‘, the German version of bowling.